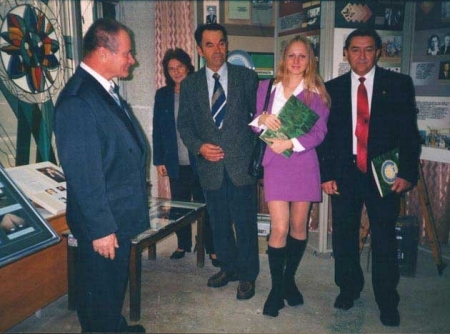 Today it is one of the main structural subdivisions in the organization of carrying out educational work and patriotism formation among students’ youth. Directed by the scientific and methodical counsel consisting of 21 person – the representatives of all the University subdivisions. The main museum funds include 13,000 storage units; additional funds – 3,5 thousand units. The museum exposition consists of 10 divisions. It illustrates the University history since its foundation in Marimont in 1816 till our days. Excursions to V.V. 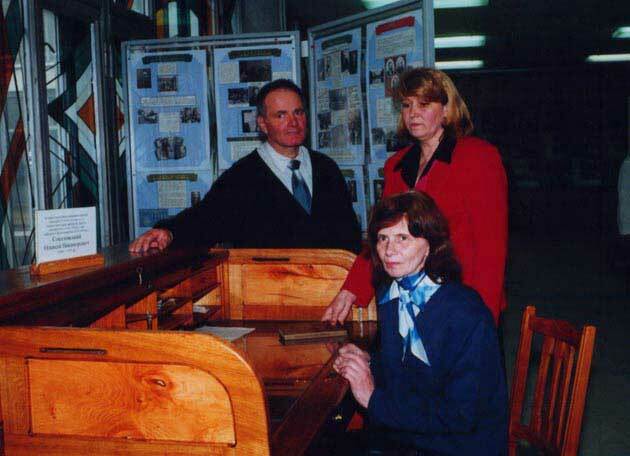 Dokuchayev KhNAU Museum have become an integral part of all important arrangements held in the University. 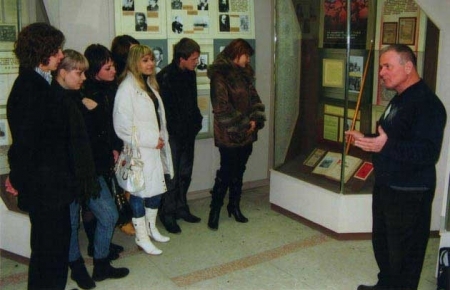 “Dokuchayevets” students’ group consisting of 10-15 person functions at the Museum. It helds active search work connected with the unknown pages of higher educational establishments history, biographies of outstanding scientists. During its short period of existence the Museum has accepted a lot of important guests. Scientists – agrarians from Russia, Hungary, China, Germany, Great Britain, the USA, Canada, Japan, Vietnam have visited it. 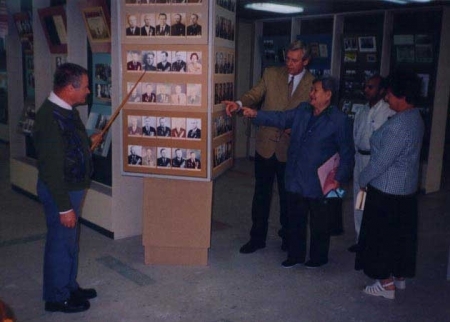 Khu Vensyu, a graduate of our University in 1950s, now an advisor of China Ministry of Agriculture, observes the Museum exposition.